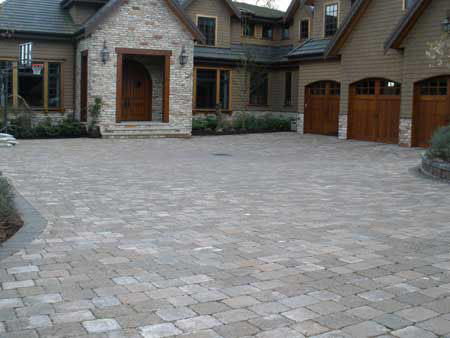 Quality is our foundation, service is our tradition. 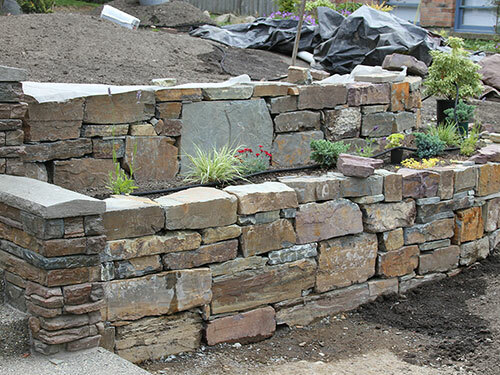 Whether you need to improve your landscape design, create terracing with retaining walls, construct rockeries, or need excavation done, A & J Retaining Walls is the best source for all your needs! 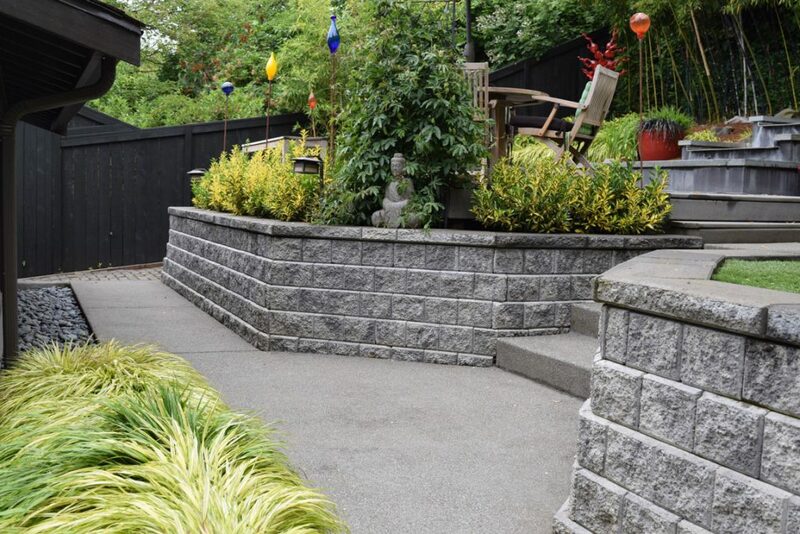 We at A&J Retaining Walls are proud to offer carefully designed landscapes crafted to suit our clients’ preferences while prioritizing sustainability. 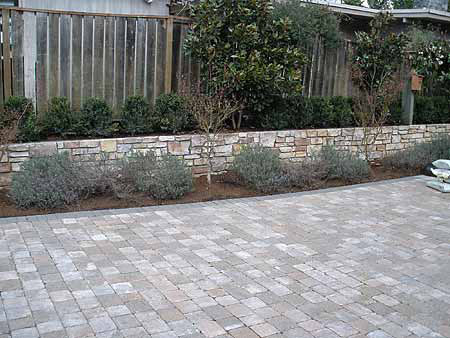 Delivering solutions for your landscape. Our experience shows in our work. 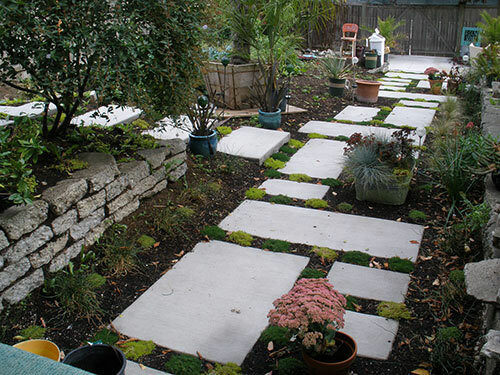 Let your project be next! 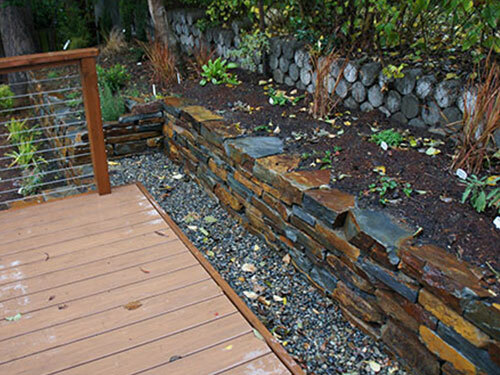 Angies List, Yelp, Houzz, BBB award winner. 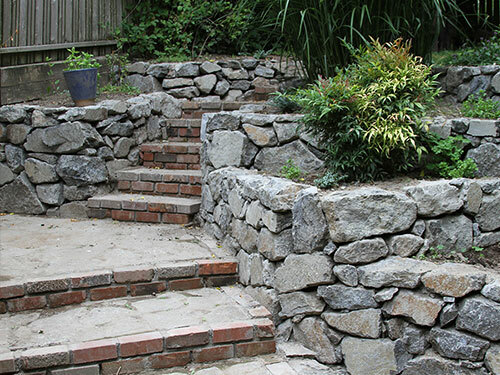 Whether you need to improve your landscape design, create terracing with retaining walls, construct rockeries, or need excavation done, A & J Retaining Walls (general contractors) is the best source for all your needs in sprucing up your landscape, hardscape or stabilizing your hillside by constructing retaining walls or rockeries. 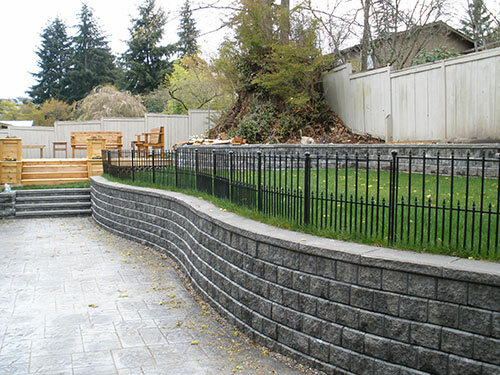 A & J Retaining Walls are proud to offer carefully designed landscapes crafted to suit our clients’ needs while prioritizing sustainability. No rock goes to waste! 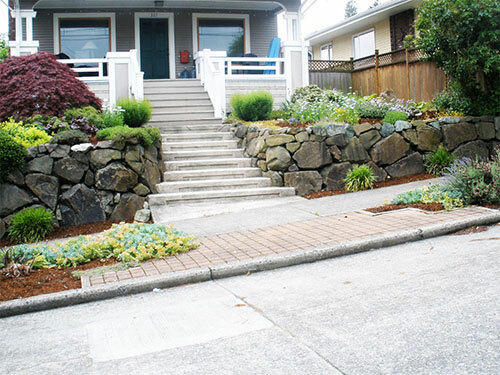 Award Winning Service Since 1992! 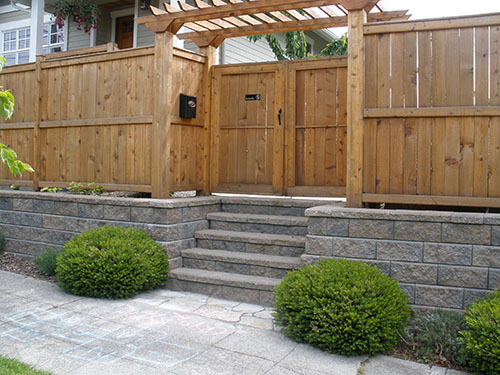 10 More reasons to choose A&J Retaining Walls! 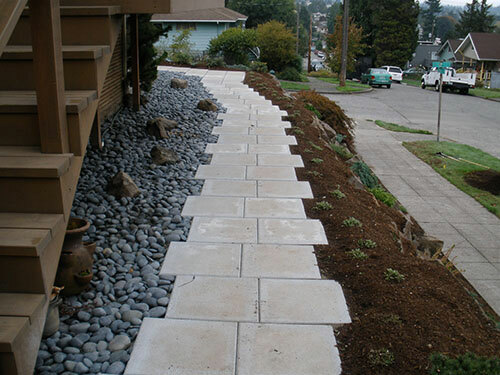 Serving the greater Seattle area!